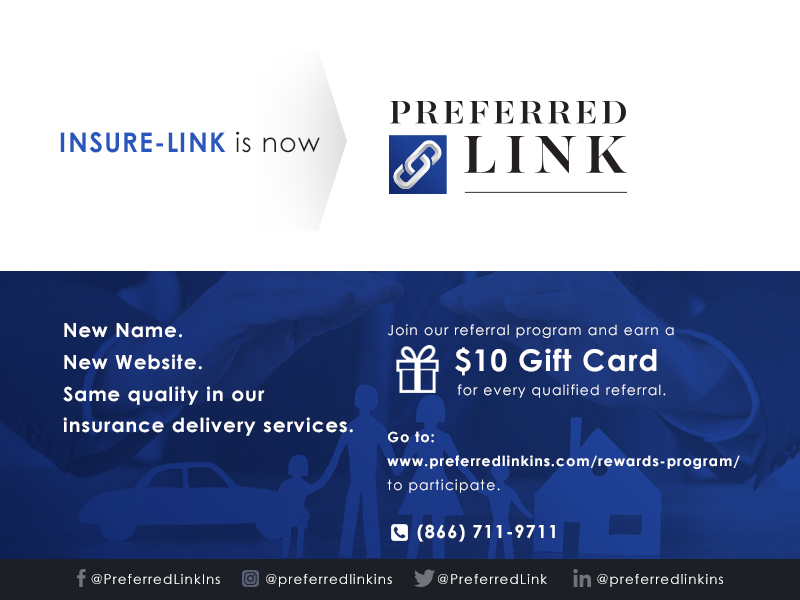 At Preferred Link, we are committed to providing fair and accurate insurance quotes quickly. Thank you in advance for allowing us to quote your insurance needs. To get started, please enter your name, address, and insurance type!